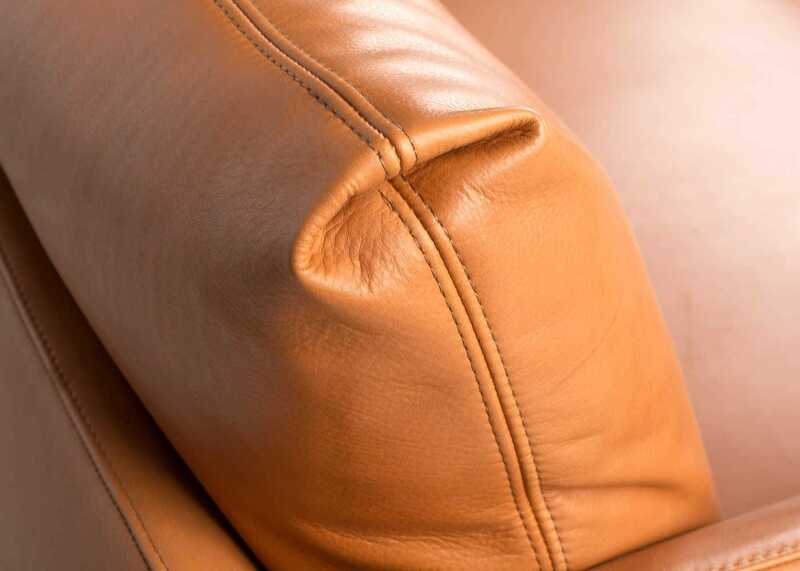 It would be good to have care instructions and sample of preferred cleaner. 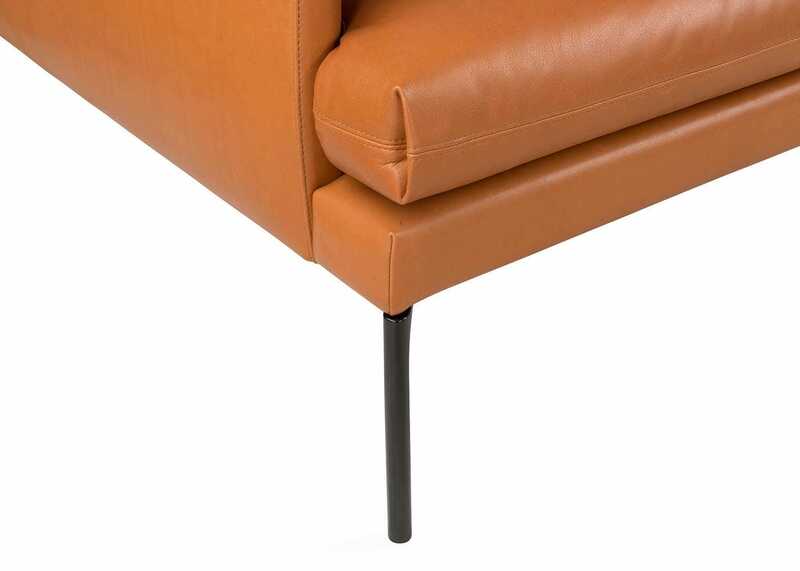 Great quality but a fault to one arm still awaiting a decision on what they are going to do about it after 5 weeks. 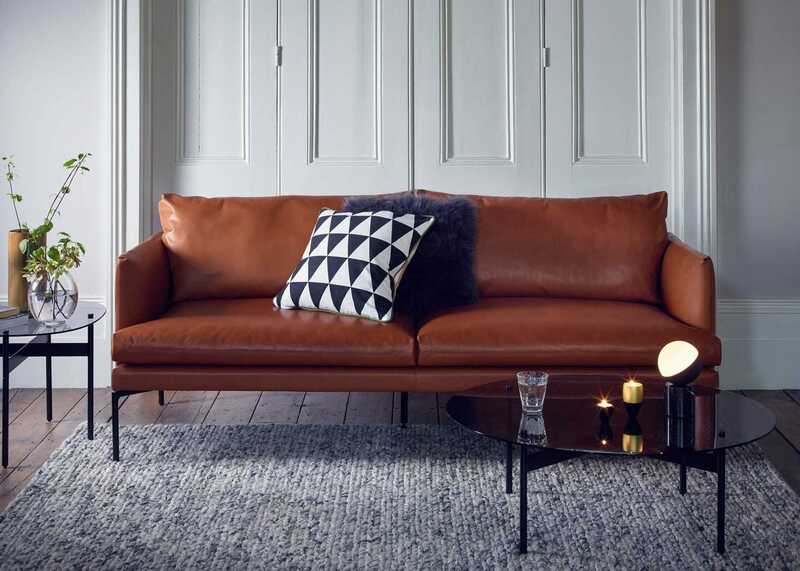 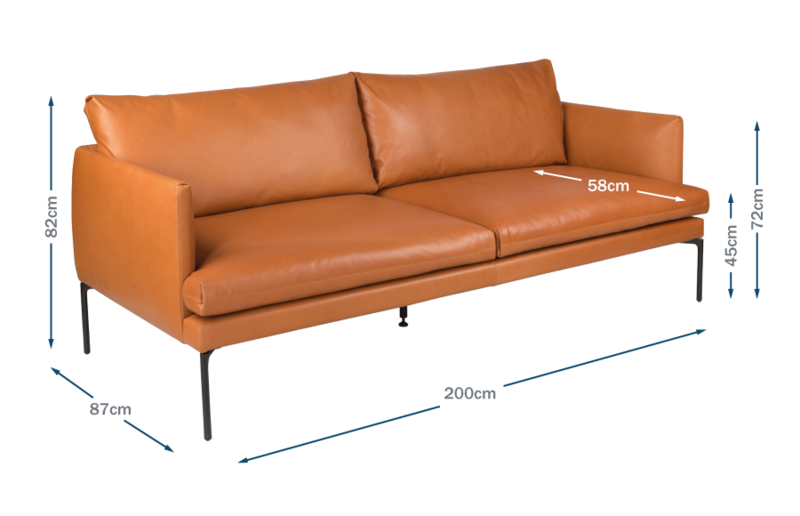 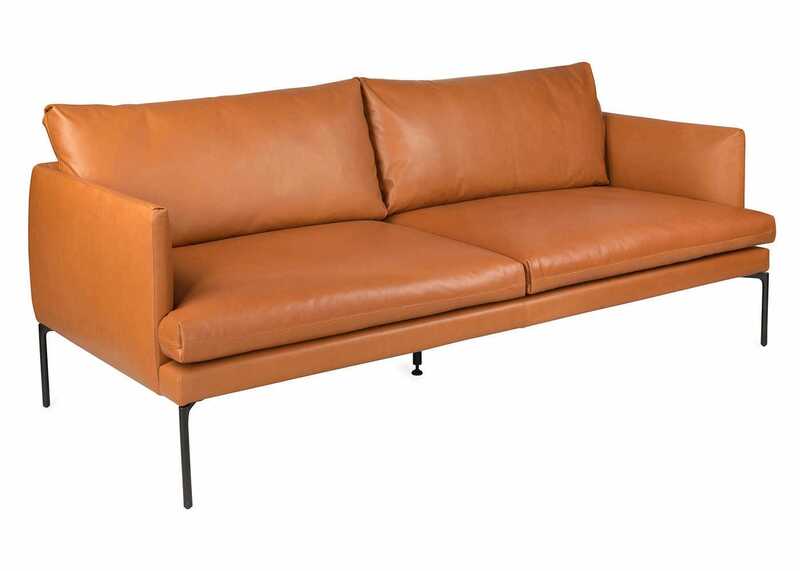 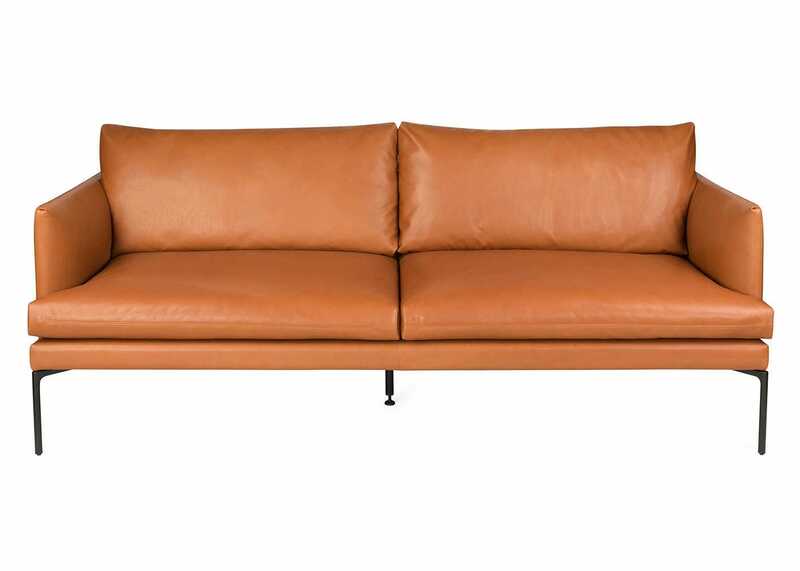 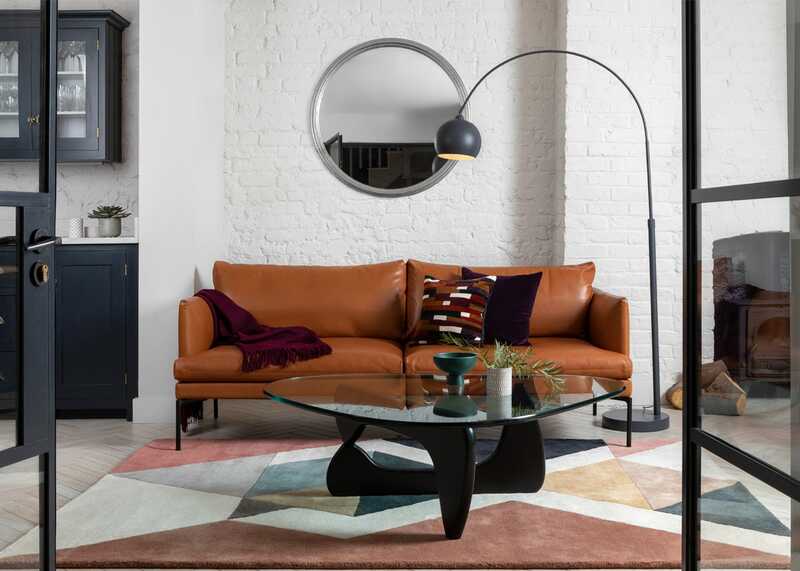 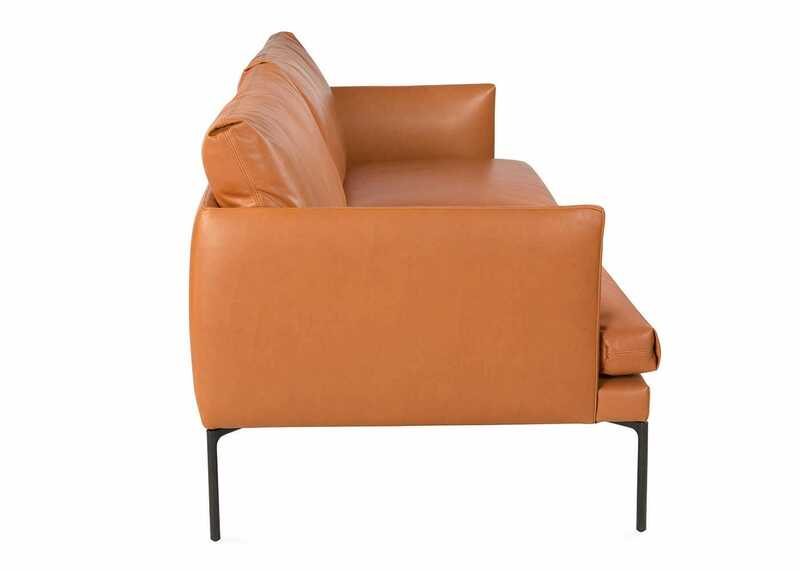 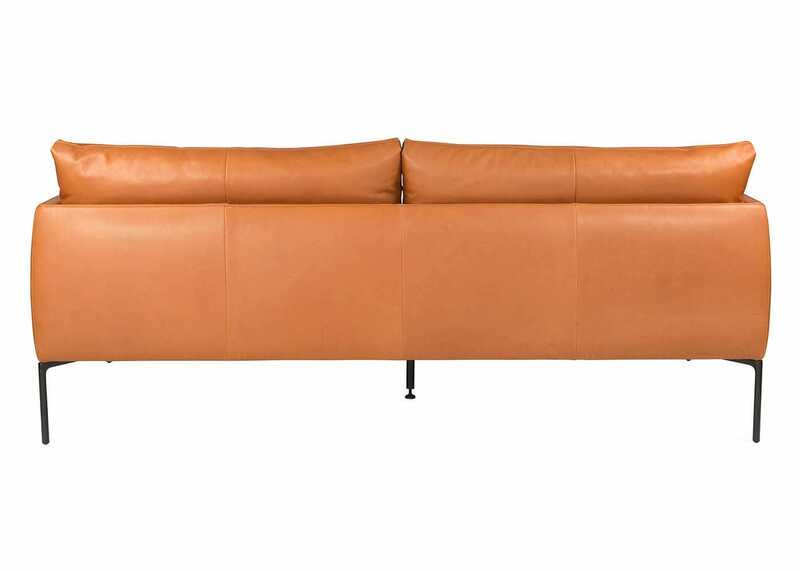 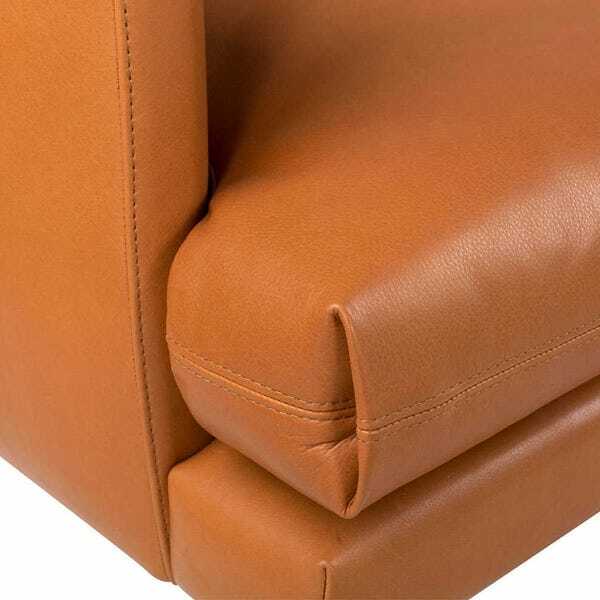 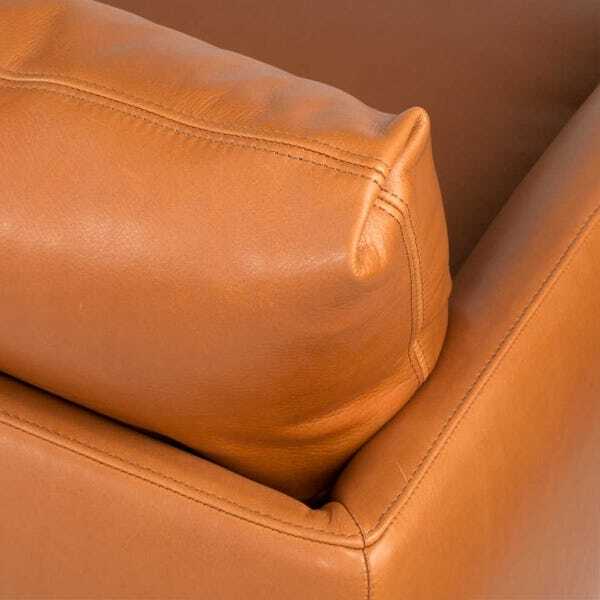 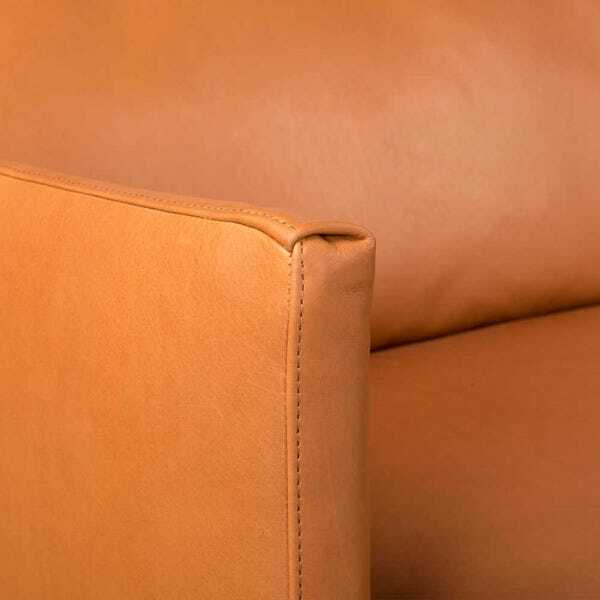 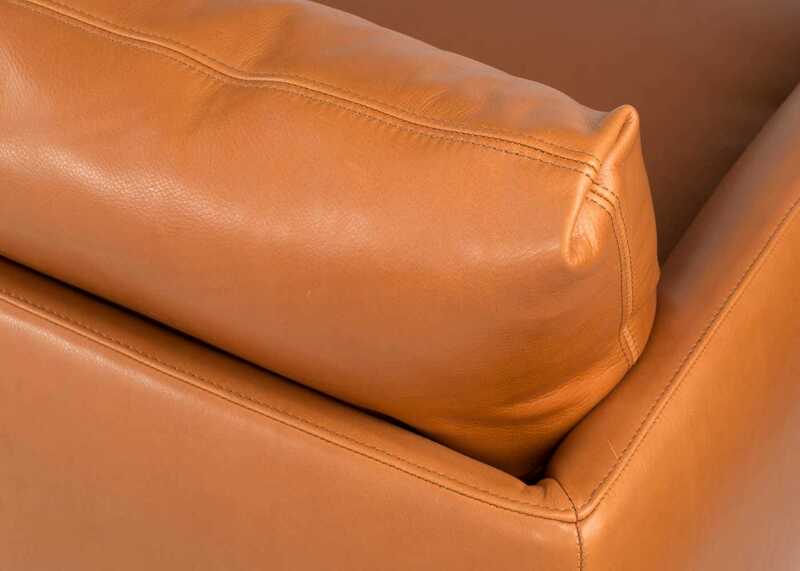 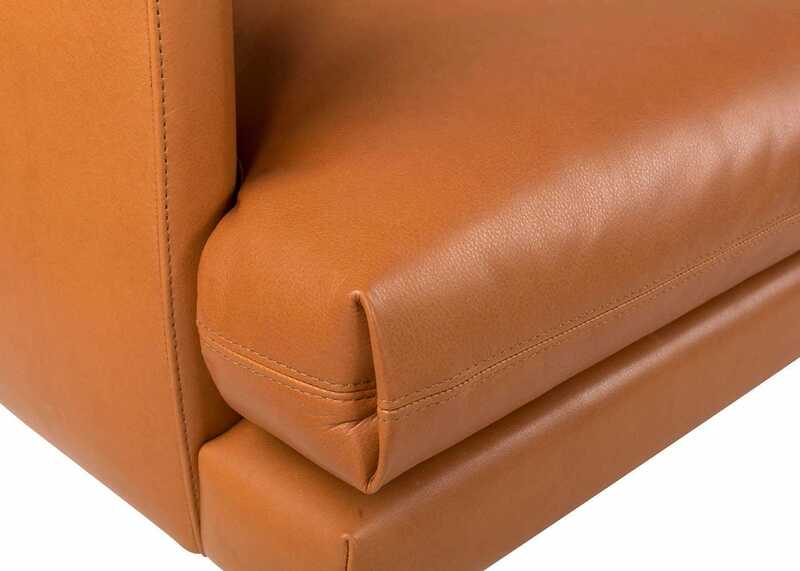 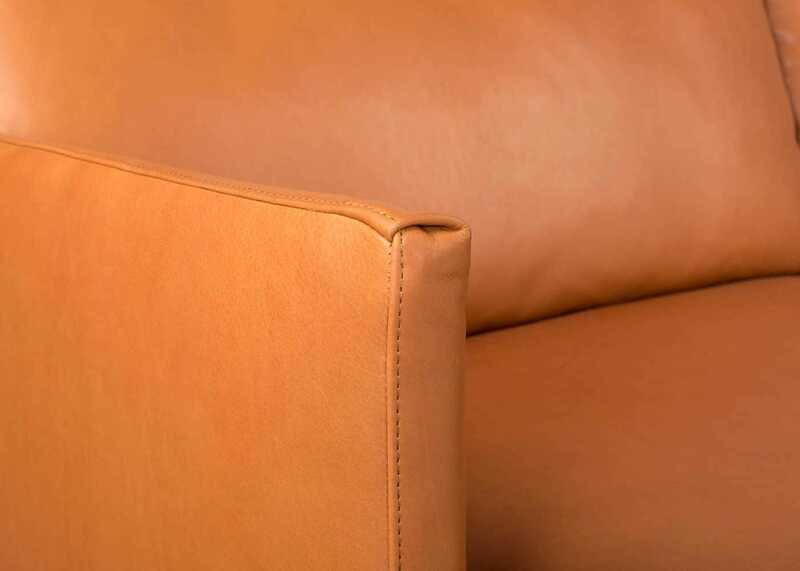 Lovely sofa - stylish, comfortable and great quality leather.